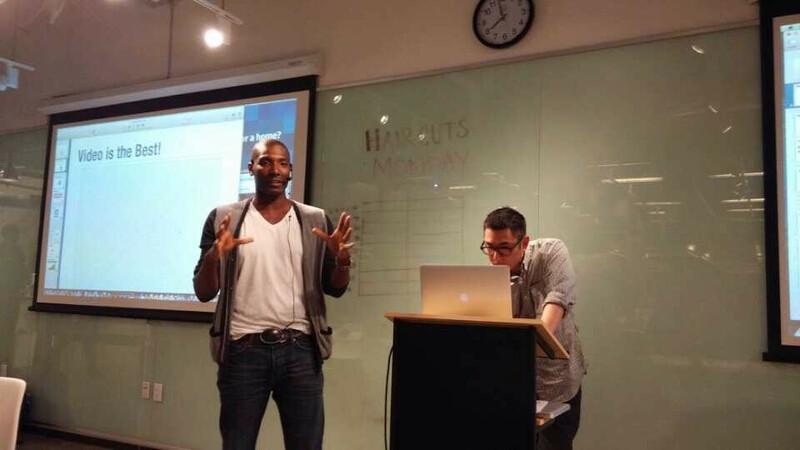 Onvedeo Won Startup of Month at Pitch Demo Day held on Feb 28, SF. 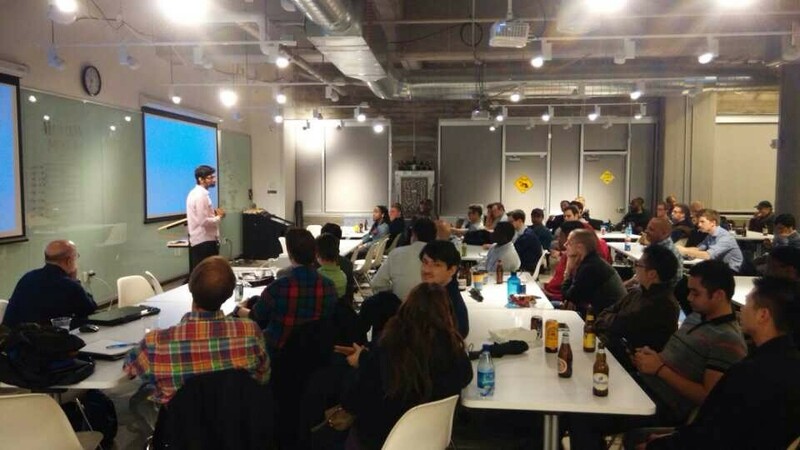 7 startups presented at this event hosted at Pivotal Labs. 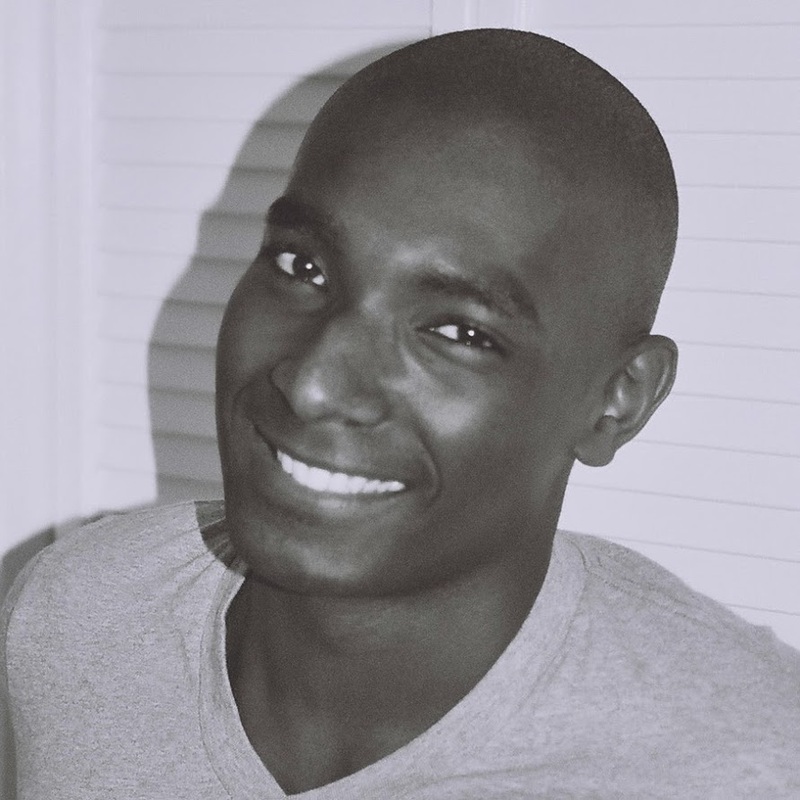 Boubou Guiro is the Founder and CEO of Onvedeo. Boubou and the Onvedeo team have been working hard towards giving the power of video marketing to all business. To achieve this goal Onvedeo has built a highly advanced Video Engine that generates engaging, localized and fully voiced videos using data. This technology is currently being used to generate videos for real estate listings.